After sugar cane has been harvested, it must be processed in under 24 hours to avoid sugar loss by inversion to glucose and fructose. 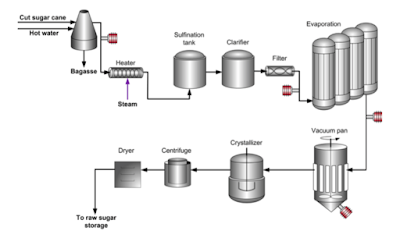 Traditionally, sugar cane processing requires two stages, milling and refining, but this two stages are slowly combining into on production facility. 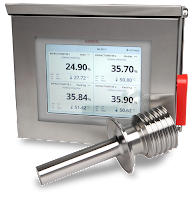 Process refractometers are commonly used to determine the concentration of a dissolved solids by making an optical measurement of a solution’s refractive index (nD). 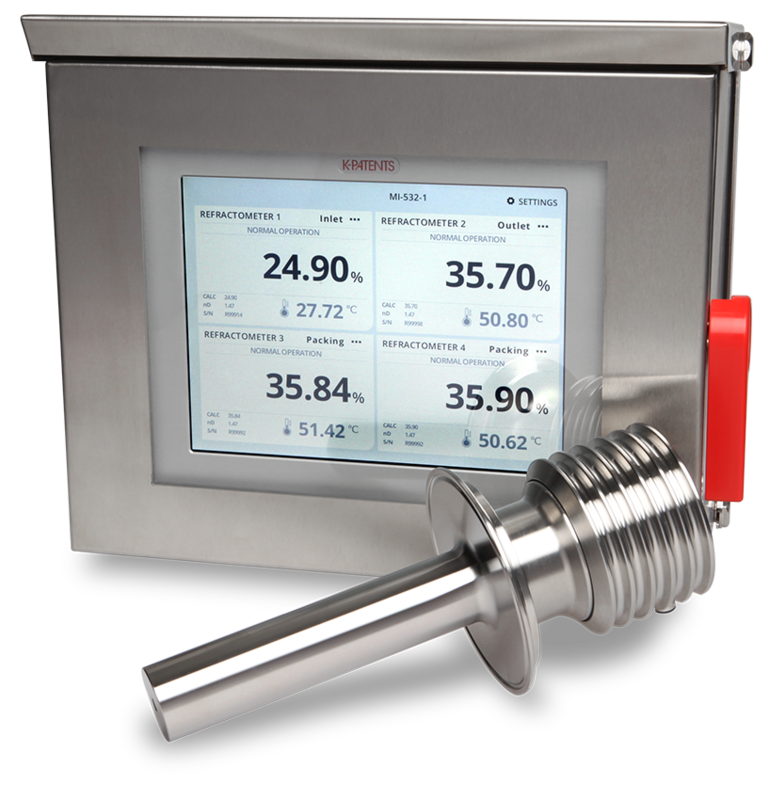 In cane sugar refining and milling process, refractometers are used for accurate in-line Brix and concentration measurements with the purpose is to achieve high quality liquid and crystal sugars and to minimize costs of production. 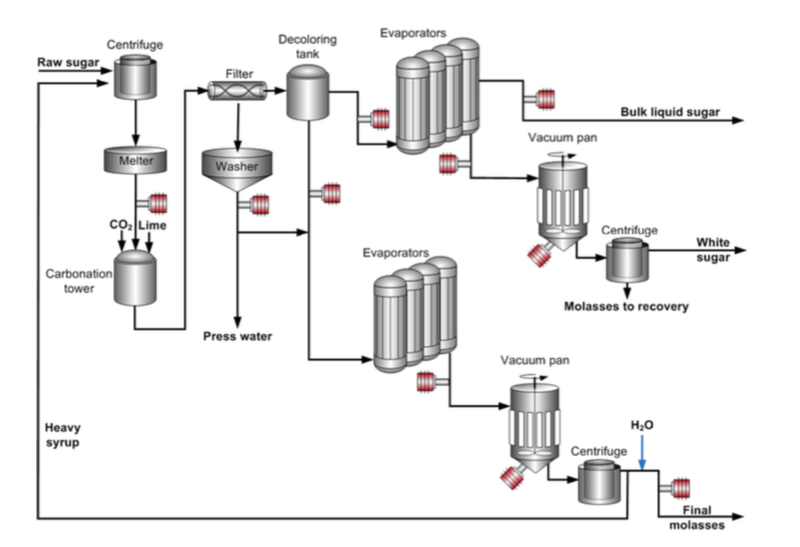 Optimize extraction process and to minimize usage of water that needs to be removed from sugar juice later at the evaporator stage. Adapt product flow to the capacity of the evaporators in order to save energy. Make sure that liquid bulk sugar and molasses meet specifications. Control feed juice to adjust the concentration with the capacity of the separation columns. This leads to longer intervals between Recovering cycles and longer lifetime of the columns. Implement automatic and accurate seeding of the vacuum pan. 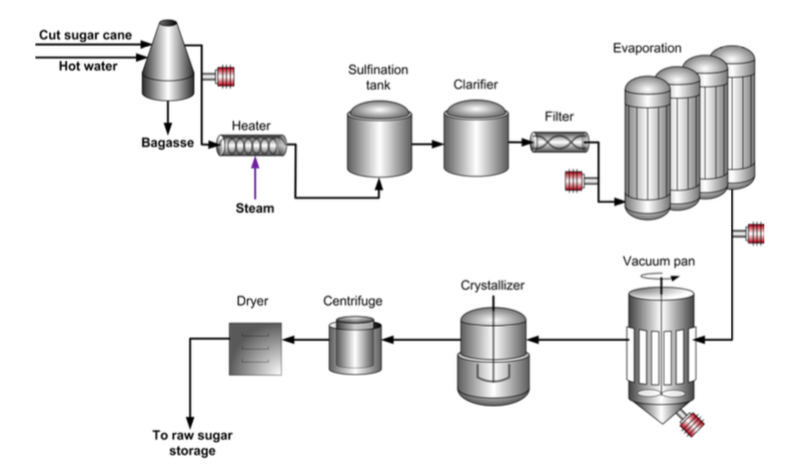 Download the complete Process Refractometer Application Note for Cane Sugar here.